It’s time to wake up and smell the bias. 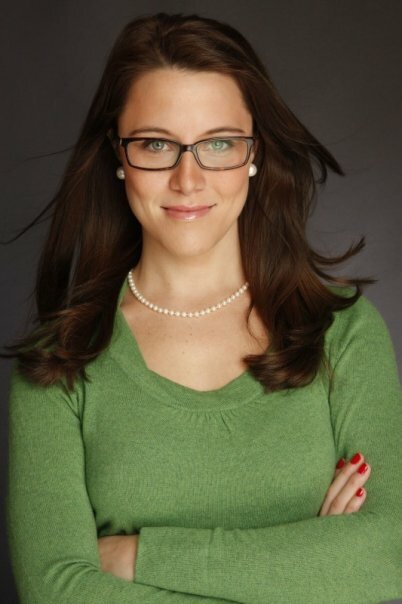 The go-to commentator for such programs as Fox News’s Hannity and CNN’s Larry King Live and Reliable Sources, S. E. Cupp is just that—a reliable source for the latest news, trends, and forecasts in young, bright, conservative America. Savvy and outspoken when shattering left-leaning assumptions as she did in Why You’re Wrong About the Right, Cupp now takes on the most pressing threat to the values and beliefs held and practiced by the majority of Americans: the marginalizing of Christianity by the flagrantly biased liberal media. 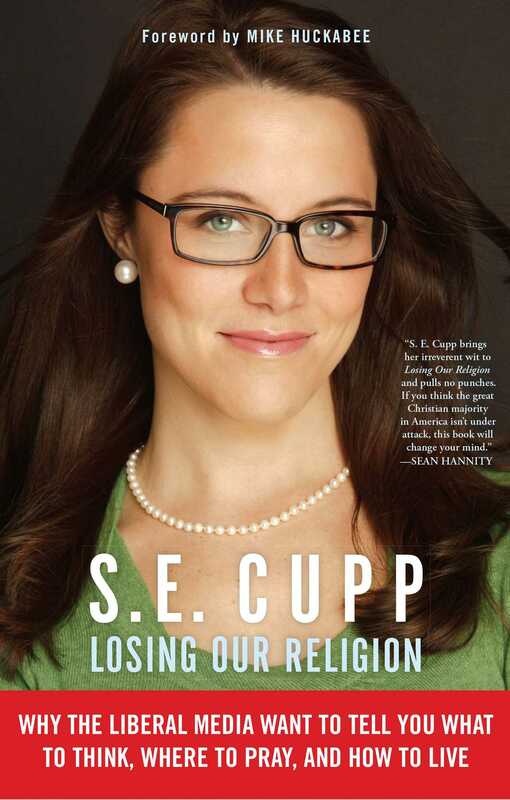 From her galvanizing introduction, you know where S. E. Cupp stands: She’s an atheist. A non-believer. Which makes her the perfect impartial reporter from the trenches of a culture war dividing America and eroding the Judeo-Christian values on which this country was founded. Starting at the top, she exposes the unwitting courtship of President Obama and the liberal press, which consistently misreports or downplays Obama’s clear discomfort with, or blatant disregard for, religious America—from covering up religious imagery in the backdrop of his Georgetown University speech to his absence from events surrounding the National Day of Prayer, to identifying America in his inaugural address as, among other things, "a nation of non-believers." She likens the calculated attacks of the liberal media to a class war, a revolution with a singular purpose: to overthrow God and silence Christian America for good. And she sends out an urgent call for all Americans to push back the leftist propaganda blitz striking on the Internet, radio, television, in films, publishing, and print journalism—or invite the tyrannies of a "mainstream" media set on mocking our beliefs, controlling our decisions, and extinguishing our freedoms. Now, discover the truth behind the war against Christmas—and how political correctness keeps the faithful under wraps . . . the one-sided analyses of Prop 8 and the gay marriage debate . . . the media pot-shots at Sarah Palin’s personal faith . . . the politicization of entertainment mainstays such as American Idol and the Miss USA Pageant . . . and much more. Also included are her penetrating interviews with Dinesh D’Souza, Martha Zoller, James T. Harris, Newt Gingrich, Kevin Madden, and Kevin Williamson of National Review, delivering must-read analyses of the latest stunning lowlights from the liberal media.